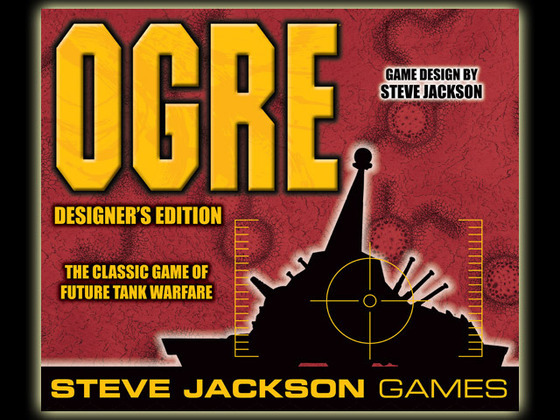 Steve Jackson Games posted a beta test version of its upcoming free Ogre Miniatures Lite rules download. It is very light. The pdf is only two pages with one page of rules and one page of unit stats. This entry was posted in Miniature Wargames, News and Updates, Ogre, Sci-Fi. March 19, 2008: Return From The Darkness! 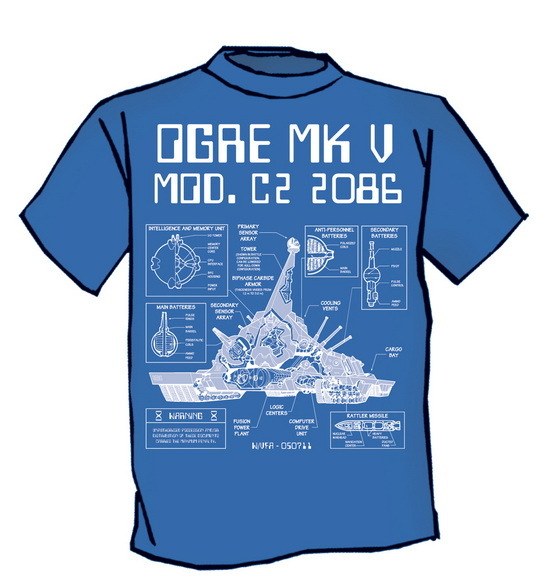 It’s been more than two years since any new Ogre support. We are happy to announce that that is changing. 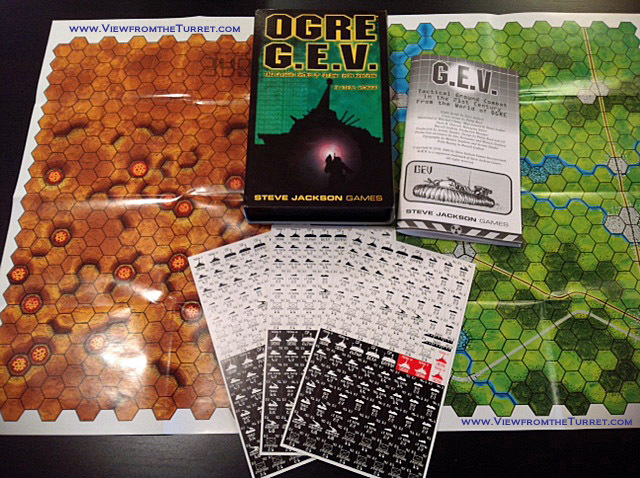 A new edition of Ogre, with high-quality components, will ship later in the year. 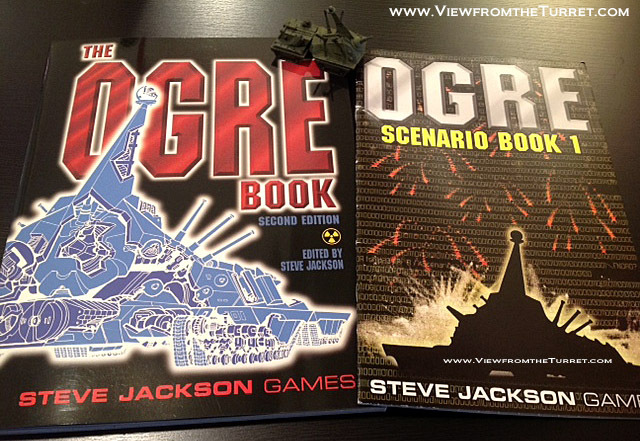 A PDF edition of Ogre Miniatures will be available soon from e23. This will not be a brand-new edition; it will be a scan of the first edition, with the addition of many pages of new rules, record sheets, other play aids, and complete errata. 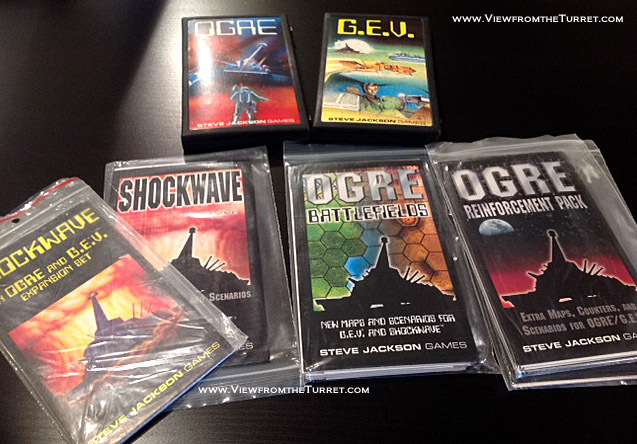 And a new version of Ogre Miniatures Lite will be available very soon as a free e23 download. 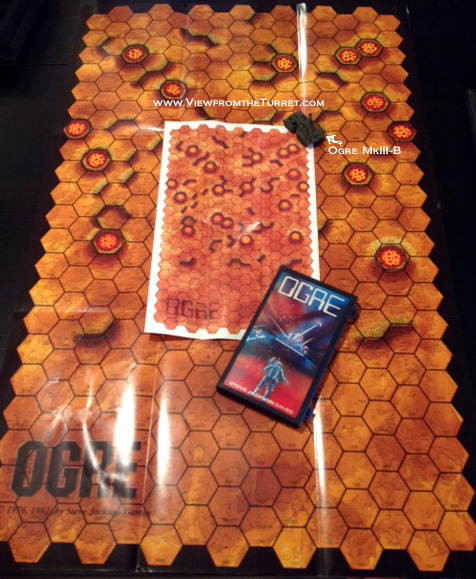 Ogre Miniatures Lite is not intended as a stand-alone rules set (though it really does get most of the rules, and a lot of tactical advice, onto the two sides of a letter-sized sheet). It’s intended as a quick reference for the experienced player and a quick-start handout to help new players, whether at a convention or in the living room. 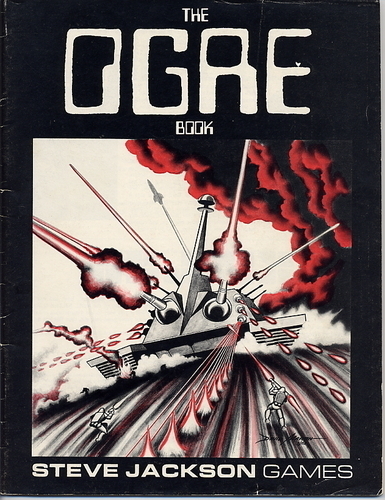 For frequent updates on the new projects, visit the Ogre forums.